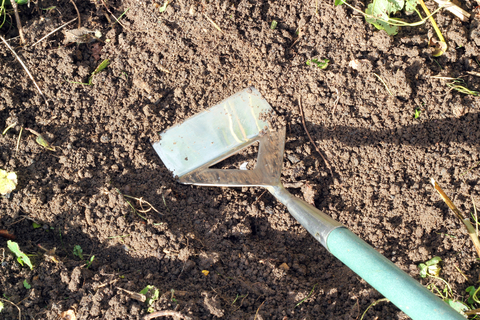 At the same time, clear out any tired-looking winter bedding, cut away dead growth from last year’s herbaceous plants and prepare beds, spreading some compost and mulching where needed. That should have warmed you up so it’s time to outdoor sow hardy annuals, herbs and wild flowers from seed. And you get a colourful way to fill gaps in borders and bring in the bees and butterflies. April mild spells also spell trouble from aphids which rapidly multiply – sweet peas can be early victims – and the quickest way to deal with the insects is to remove them by hand. Slugs and snails will avariciously attack young delphiniums, lilies and hostas – funny the other name for snails is gastropods - and they devour at speed. Organic slug pellets or a beer trap – the slug pub – are among the many ways you can deal with them.